DUE TO THE ITEMS SIZE, WE ARE UNABLE TO DELIVER NATIONALLY. ONLY AVAILABLE FOR INSTORE COLLECTION, LOCAL DELIVERY OR ARRANGED VIA YOUR OWN COURIER. 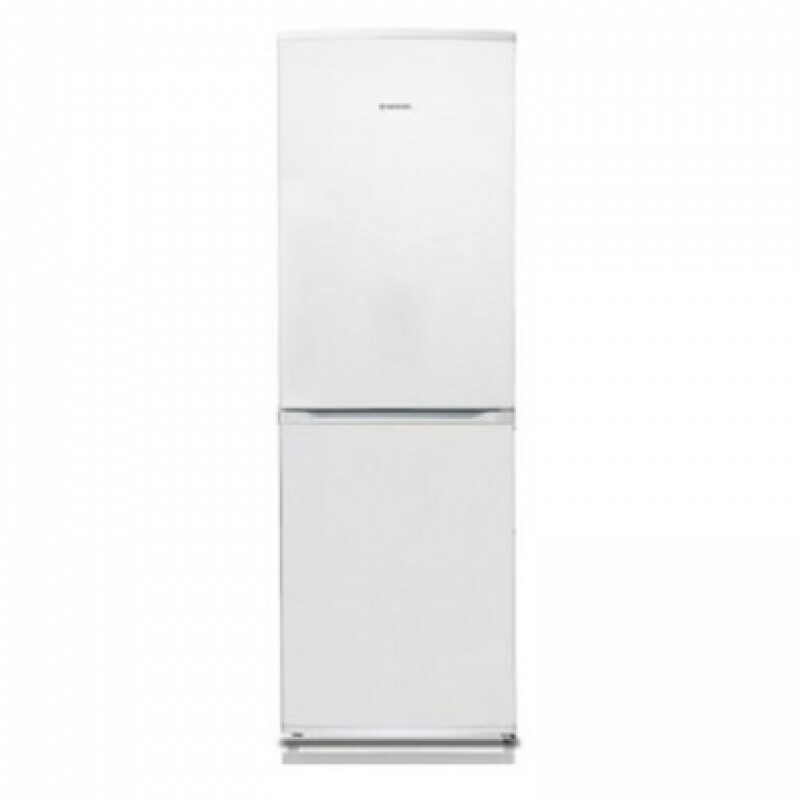 The freestanding HVBF195WK fridge freezer from Hoover comes in a stylish White finish. With a fantastic 181 Litres (Net) fridge and 100 Litres (Net) freezer there is enough space to comfortably store your food. 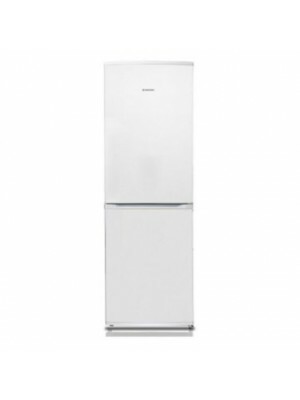 Awarded a fabulous A+ energy rating, this fridge freezer will save money on your energy bills too. This Hoover freestanding fridge freezer has a 50/50 split with plenty of space inside each compartment for your food and drink. The 181 Litres (Net) capacity fridge has heaps of space. You can divide your food between 4 fridge shelves. The bright interior lighting will illuminate every part of the fridge section. The shelves on the door are ideal for storing milk, juice, condiments, eggs and butter. The 100 Litres (Net) capacity freezer with 5 compartments can fit plenty of shopping bags worth of frozen food inside. The HVBF195WK has a fantastic A+ energy rating, making it eco-friendly and cost effective. This fridge freezer from Hoover can save you money on your monthly bills, and help you do your bit to protect the planet. All fridge freezers are graded A+++ to G for energy efficiency, with the higher the rating the more efficient the appliance. This fridge freezer comes with a 1 Year Parts and Labour warranty from Hoover so you can be confident of its quality and reliability as well as being reassured that your food will stay fresh time after time.